Does anyone else feel that Easter is sneaking up on them? Easter, yes, Easter - crazy isn't it?! 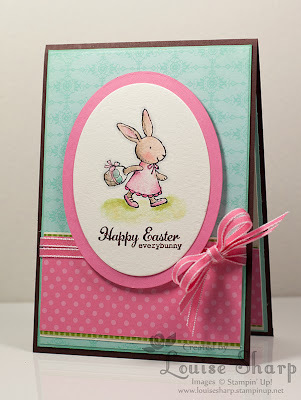 I do love Easter though - and this stamp set called 'Everybunny'. I enjoy colouring with the Stampin' Markers and watercolor paper, I actually find colouring relaxing. 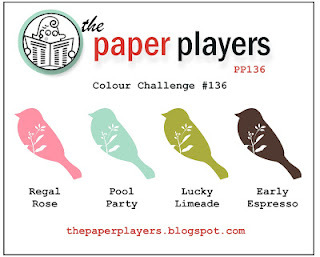 I have been making a few frequent visits to a challenge blog for ideas called The Paper Players. 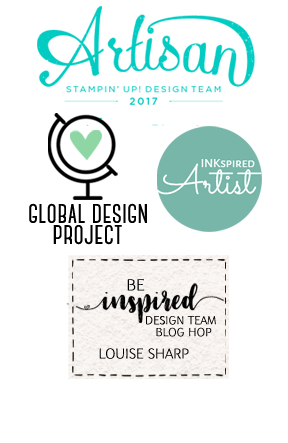 All of the design team are amazing and I stalk check out their blogs often! Lou, This is SO CUTE! I love the watercolorin on the bunny. SO WONDERFUL! Thanks for playing along with The Paper Players this week. This is such a sweet card, and your coloring is awesome! WOW, your coloring is fantastic! 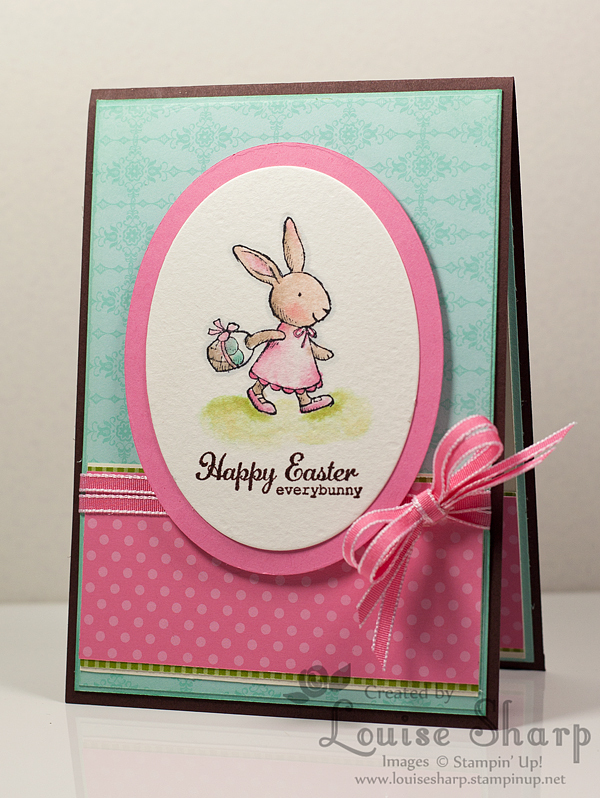 Love the wash of limeade for the ground and the way you've shaded the bunny is amazing! 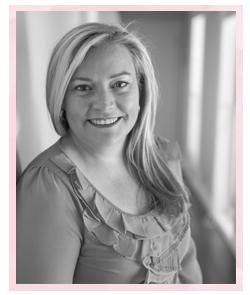 Love that big loopy bow too! Thank you for joining us at The Paper Players! Adorable, Louise! Your coloring is perfect. 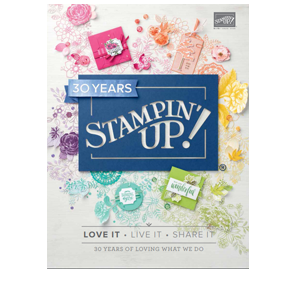 I love the way you incorporated the challenge colors...a beautiful blend! The bow is an awesome touch. Thanks for playing with The Paper Players!